Those Funky Idiots: Order Up! 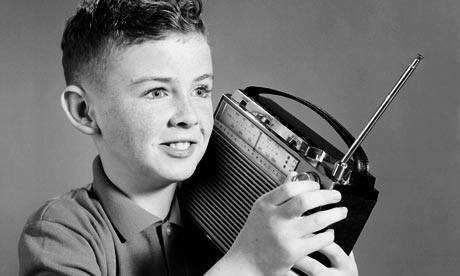 We had a another great radio show this Saturday with one of the largest audiences we've had at the Farmland Community Center! Thank you to all the good folks who ventured out and shared their time with us! More thanks to our multi-talented cast (Bob Green, Wendy Carpenter, Sean Heline, Sean Orlosky, Katy Wolfe, Jeffrey Rapkin, Jeff Shull, Judy and Jerry Cole) who entertain and inspire show after show! Special thanks to Cindy and Cliff Lowe for the candy and to our special musical guest, Asia Sampling, for an outstanding musical number! Hope to see everyone for our next show on April 25! 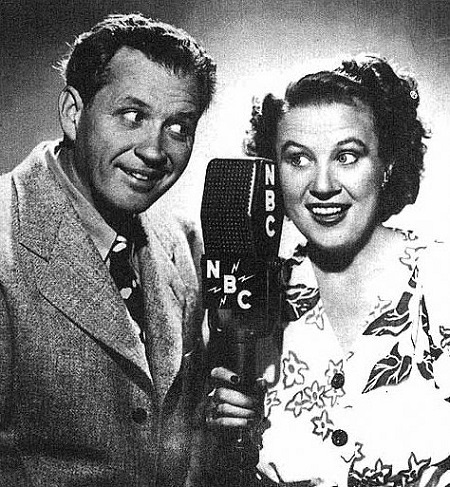 This Saturday expect some March madness as Tom Cherry's Old Time Radio Show presents the comic antics of Fibber McGee and Molly! Plus a brand new episode of Those Funky Idiots! Starring Bob Green, Wendy Carpenter, Sean Heline, Sean Orlosky, Katy Wolfe, Jeff Shull, Jeff Rapkin, and our soundman and soundwoman, Jerry and Judy Cole! We'll also play It Pays to Be Ignorant and have another visit with Bob and Ray! All that and more this Saturday (March 28) at 3:00 pm at the Farmland Community Center! Tickets are only one dollar! Popcorn and refreshments will also be available! Sadly he has a long wait. Just read over the Intertubes that Barbara Streisand built a mall in her basement when she moved to LA. That's an awesome idea. I guess when you're rich and powerful you can do that sort of thing. I just wonder how much she paid the guy selling soft pretzels. That would be a strange thing to put on a resume. I sold soft pretzels in the mall in Barbara Streisand's basement. Sure you did, pal! And I was the shampoo boy in the hair salon in Carol Channing's closet!